“Gymlationship,” my first poetry chapbook, is now available from Arroyo Seco Press! Thank you to Thomas R. Thomas of Arroyo Seco Press. Please support me and this amazing small press. They have other wonderful chapbooks, so go check them out. 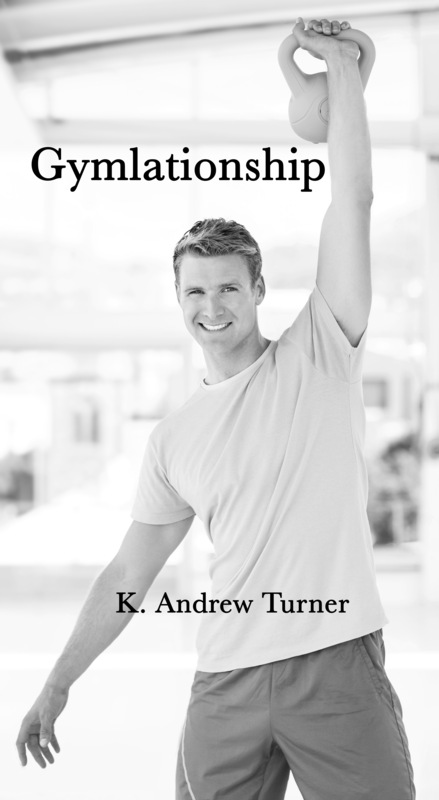 Order “Gymlationship” on Amazon!